Description: Campus, 1999. First Edition, Softcover. Very Good Condition. 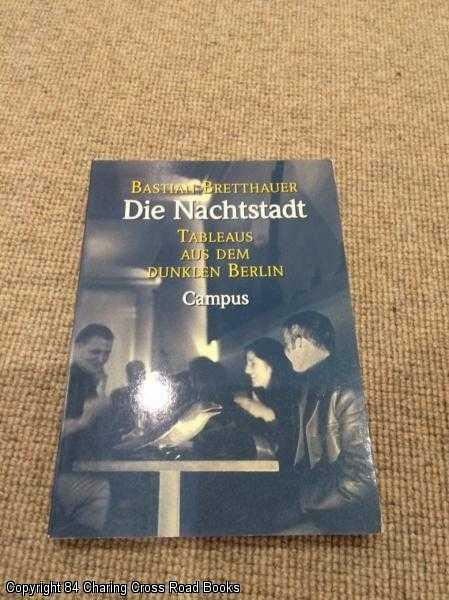 9783593362427 ~~German language, Deutsche sprache~~VG 1st ed 1999 Campus paperback with photos - some yellow highlighting to a few passages in one section of pages, else VG and tight. Sent Airmail at no extra cost; Text is in German. Quantity Available: 1. Shipped Weight: Under 1 kilogram. German Language; ISBN/EAN: 9783593362427. Pictures of this item not already displayed here available upon request.